Bumblebee is an abstract text processing and pattern matching engine in Swift (using regular expressions). This provides support for things like basic markdown tags or highlight user names, links, emails, etc. It takes a string and converts it to a NSAttributedString. Several common patterns are include to make implementation easy and quick. Abstract and simple. Creating patterns is simple, yet flexible. This is a simple code example, but showcases a powerful use case. let rawText = "Hello I am *red* and I am __bold__. [link here](http://vluxe.io/) Here is an image: !(http://imgs.xkcd.com/comics/encoding.png). This is a second link: [Apple](https://apple.com). I like *turtles*"
let img = UIImage(data: response.data)! The patterns are processed with regular expressions. Creating custom patterns is accomplished be implementing the Pattern protocol. //Matches hex strings to convert them to their proper unicode version. //The transform method allows a pattern to do pre processing on the text before it shows up in the matched closure. See more examples at the bottom of the bumblebee.swift file. Check out the Carthage docs on how to add a install. The Bumblebee framework is already setup with shared schemes. To install Bumblebee run the command below in the directory you created the rogue file. Next open the libs folder and add the Bumblebee.xcodeproj to your Xcode project. Once that is complete, in your "Build Phases" add the Bumblebee.framework to your "Link Binary with Libraries" phase. Make sure to add the libs folder to your .gitignore file. Add the Bumblebee.xcodeproj to your Xcode project. Once that is complete, in your "Build Phases" add the Bumblebee.framework to your "Link Binary with Libraries" phase. If you are running this in an OSX app or on a physical iOS device you will need to make sure you add the Bumblebee.framework included in your app bundle. To do this, in Xcode, navigate to the target configuration window by clicking on the blue project icon, and selecting the application target under the "Targets" heading in the sidebar. In the tab bar at the top of that window, open the "Build Phases" panel. Expand the "Link Binary with Libraries" group, and add Bumblebee.framework. Click on the + button at the top left of the panel and select "New Copy Files Phase". Rename this new phase to "Copy Frameworks", set the "Destination" to "Frameworks", and add Bumblebee.framework. 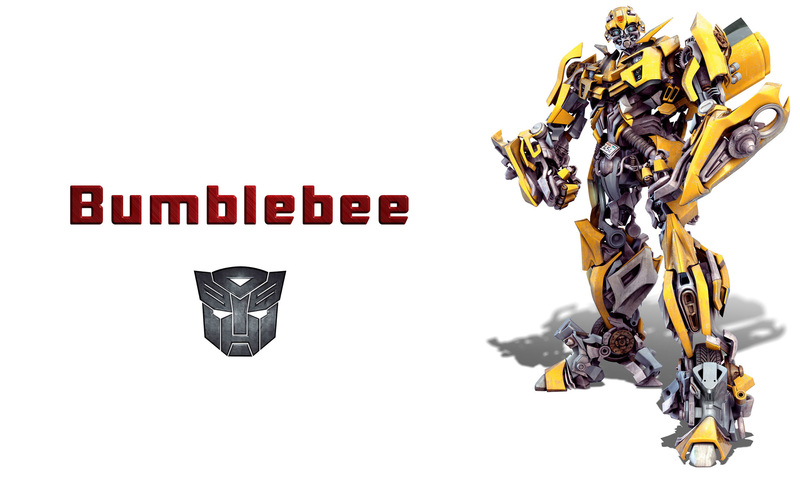 Bumblebee is licensed under the Apache v2 License.